Muddy Devon Editor Sharon has managed to start, finish and review a grown up book within one week – I know it’s impressive right? I can just about manage a quick flick of Red magazine! I had my copy of Mumpreneur on Fire 3 on order within minutes of reading her review and just had to share the inspiration with you too. 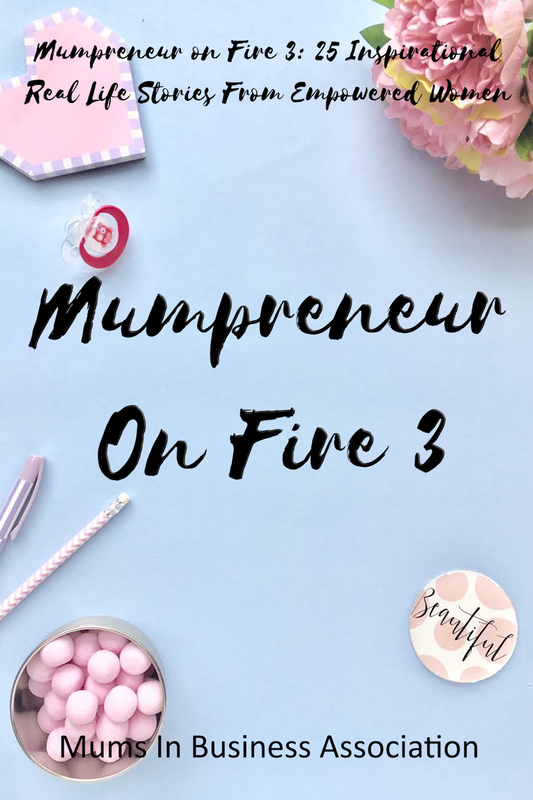 Mumpreneur on Fire 3 is the follow-up to the Amazon No 1 best-sellers Mumpreneur on Fire 1 & 2, created by the founders of the Mums In Business Association – a network of more than 30,000 women worldwide, who are bossing it in both business and motherhood. If you’ve not yet come across MIBA, then look ’em up because it’s a fab support network that’s gained national press for being a force for good this past year. This is a book for career-minded mothers that will contain lots of messages, depending on who you are and where you’re at in your own life. You know those little pocket books that you find in gift shops, which contain a bunch of random inspirational phrases, one on each page? This is one of those, but with substance. 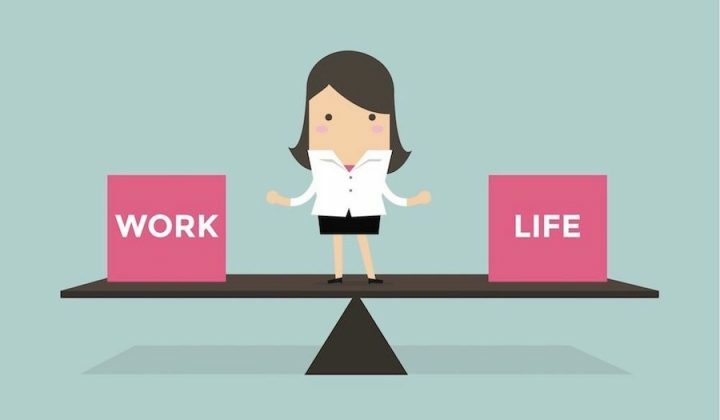 If you’re tempted to read it, then my guess is that you’re at some kind of crossroads in your own life, whether that’s career, or family-related or both. Each story will give you some kind of boost that you probably needed, perhaps without even realising it. The ultimate, unifying message across them all though, is that women are strong humans and that yes, we absolutely can enjoy motherhood and careers simultaneously. Halle-frickin’-lujah! 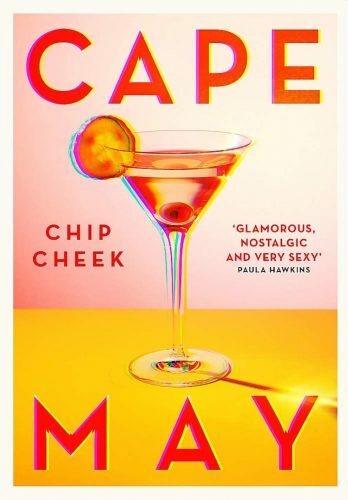 To process the sentiment, it’s not an easy read; well, it is easy in the sense that it’s a book made up of 25 short stories, so you can dip in and out for short bursts as you please (in my case, locked in the loo, or during the Mudlet’s ballet class). But each of the stories are from real mum’s, who’ve each been on incredibly difficult life journeys, often harrowing. Just when you think you’ve read it all, you’re taken on another journey of life, loss and grief. Stories highlighting mental health, physical and emotional abuse are told with raw emotion. But happily, these women have chosen to tell their stories because they’ve come out the other end, not only stronger, but as successful entrepreneurs and believe their darkest times have contributed to the strong positions they’re in today. There will be one or two that will stick in your mind and remain with you, because you can’t quite believe that one person can go through so much. Some will bring tears to your eyes and others will revisit you, during a quiet moment, as you process that your life perhaps contains a few parallels. Maybe you’re experiencing Mum-guilt, or your self-esteem is on the floor. These women will tell you about their lowest low’s, which ultimately contributed to their highest high’s. 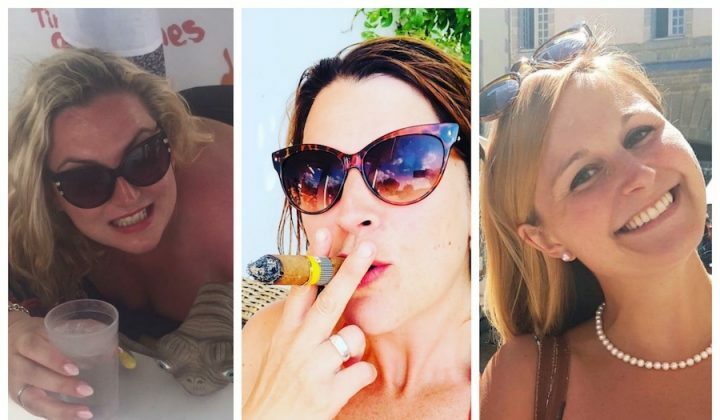 Do what women do best: read it, talk about it to your bezzies and then pass it on.